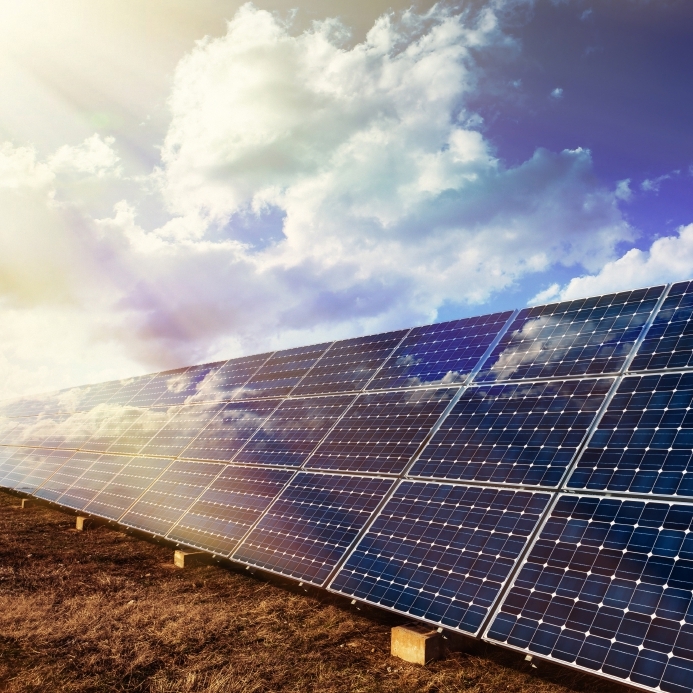 As concern for the environment grows and people feel more conscious about their carbon footprint, alternatives to conventional energy sources are becoming more popular – as evidenced by the growing uses of solar energy. This means innovations in the development of solar-powered technologies continue to grow in number and creativity. Lifts are no different. Their technology is also evolving and breaking new barriers in innovation, like the creation of stronger cables that allow a lift to travel up to one kilometre, double the current ability of steel cables. And by combining solar energy with lift technology, we get innovation that is revolutionising architecture. In Greece, the Solar Home Lift was created to operate with a single phase power source. It can withstand a weight of 300Kg and be installed in houses and small buildings. It produces around 500 kilowatts of energy every year, and only around 200 are for the use of the lift. It also requires a very small space for installation, one squared metre, and the pit can be as shallow as 20cm. And these lifts are not only found in buildings. In Switzerland, a ski resort built a solar-powered ski lift where the panels are included in each car. Around 80 solar panels are integrated into a 450-metre system, which has the ability to pull 800 skiers up the mountain per hour. This lift is expected to produce 90,000 kilowatt hours of energy per year. Solar-powered lifts are the current step in the evolution of lift technology, but in a near future these lifts won’t even need the direct influence of the sun to move. A Portuguese initiative called ‘Casas em Movimento’ (Houses in Movement) has taken inspiration from sunflowers and designed several prototypes of solar-powered homes that track the sun. The entire house rotates and is capable of absorbing five times more the amount of energy a modern two-bedroom house consumes now. The sunflower effect is obtained by the rotation of the building (which moves approximately 180o from east to west) and the rotation of the photovoltaic array, which covers the entire roof and rotates in such a way that always guarantees the best angle to meet the sun. This combination will be able to produce 25,000 kilowatts of electricity per year. Here at Axess2, we appreciate not only function but also design and innovation, be it scenic lifts that can take you everywhere, home lifts or service lifts. And even though they’re not solar-powered yet, we offer eco-friendly energy efficient lifts as well, like our Galileo lift. To know more about what we do, feel free to contact us or call us on 01200 315 025. And if you want to keep up to date with our latest services and products, you can also follow us on Facebook, Twitter and Google+.